I have had a passion for animals and animal medicine since I was a kid, and I love working as a Registered Veterinary Technician. 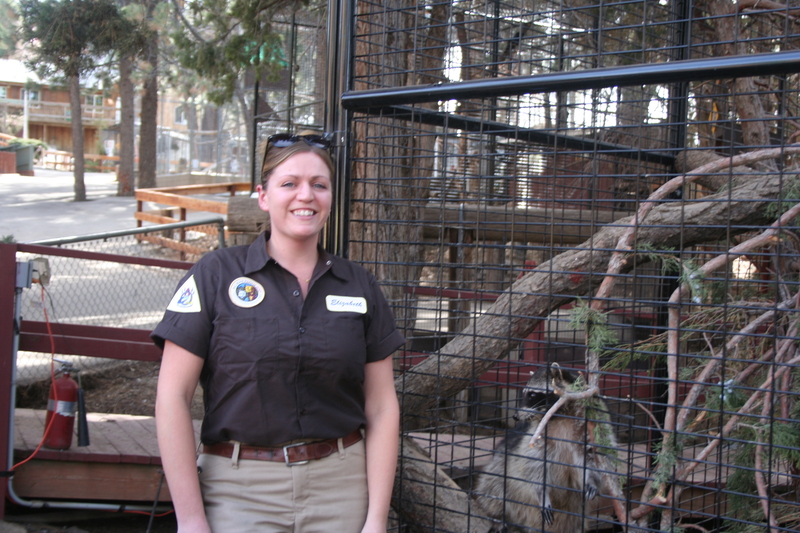 I feel lucky to work with so many species at the Big Bear Zoo–there is always something new to learn! I enjoy helping injured wildlife heal and return to their homes, and I love the bonds I’ve developed with our permanent residents. The combination of caring for the animals and practicing medicine makes my role at the Big Bear Zoo extremely rewarding.